Solaris Offgrid designs Pay-As-You-Go solutions to foster affordable and sustainable energy access in off-grid areas. Solaris Offgrid supports solar energy distributors to build strong customer traction and greater relations with investors through flexible and inclusive Paygo solutions, designed for last-mile operations. Adopting a bottom up approach in the design of its solutions and creating synergies with a strong network of partners to solve last-mile challenges, the company has already deployed Paygo solutions in nearly 20 countries through PaygOps, Solaris Offgrid in-house software solution built “In the Field, for the Field” and its proprietary hardware solutions. Leading reference in the off-grid solar market, PaygOps, is engineered to deliver modular and interoperable solutions to address off-grid energy access challenges and distribution complexity. 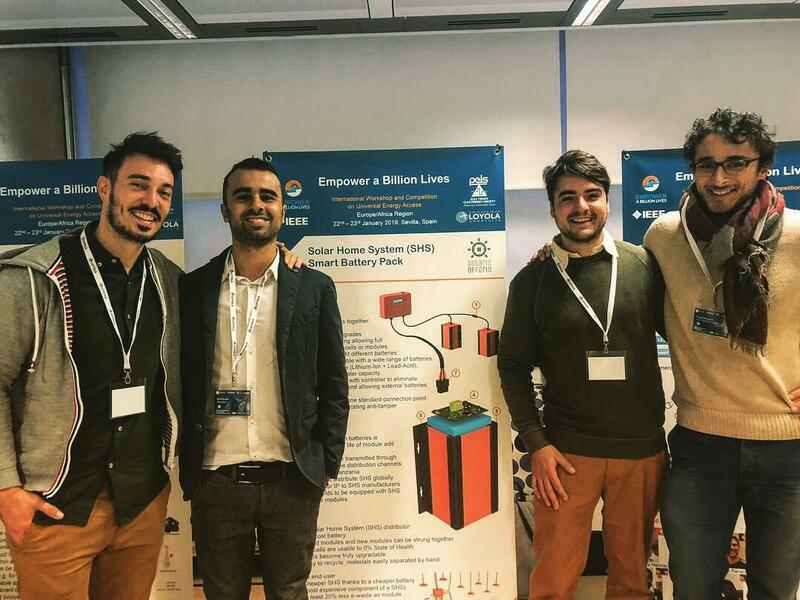 Driven by the ambition of making SHS more accessible to the over billion people in need, Solaris Offgrid has developed the "Solar Home System (SHS) agnostic improved battery pack". This innovative approach to battery management improvement enables a system that manages several unbalanced battery packs together to increase their lifetime, facilitate an upgrade or swapping operation of the storage component and thus significantly reduces the amount of e-waste. Designed to be Hybrid SHS compatible, tamper-proof and hardware agnostic, this innovation aims to bring more value and interoperability to end-users, helping SHS manufacturers and distributors to gain in efficiency and save on costs. Solaris Offgrid ambitions to share this interoperable technology with leading manufacturers of the sector, fostering a considerable impact in the off-grid industry.